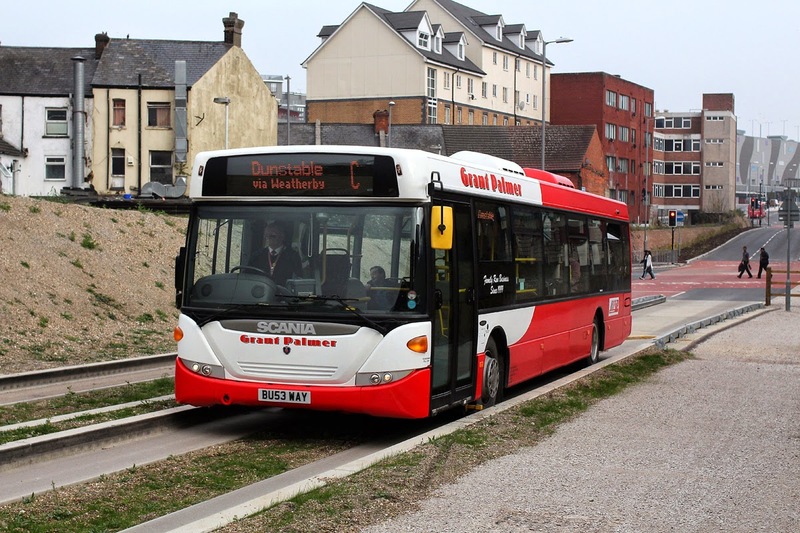 A council is spending up to £6,000 trying to make a new £91m bus route quieter after residents complained about noise. 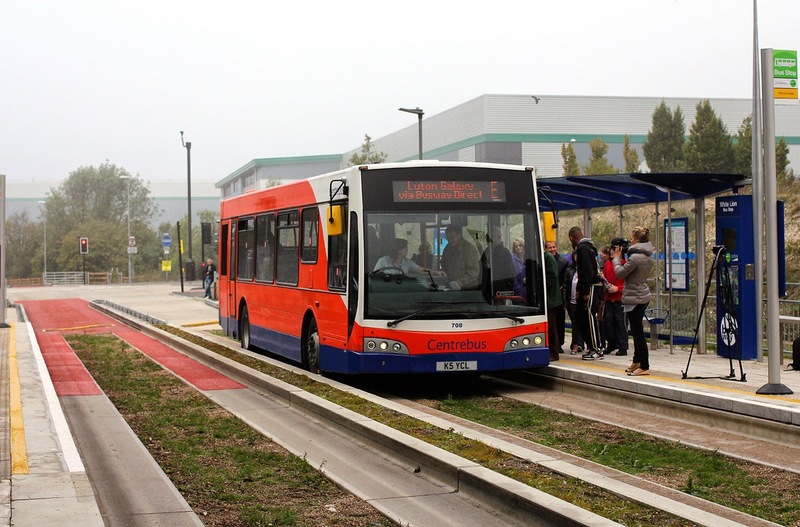 It believes noise on the Luton and Dunstable guided busway comes from gaps between the concrete beams and is filling them with a flexible material. Luton Borough Council said other sections would be filled in "if this solution is successful". The eight-mile (13.4km) mainly guided route along a stretch of old railway line from Luton to Dunstable opened on the 25th September 2013. Three bus companies - Arriva, Centrebus and Grant Palmer - provide services up to every eight minutes at peak times. But some people living next to the tracks have complained about being kept awake. 'Worn down' One resident of Ludun Close in Dunstable, who did not wish to be named, said: "You're lying on your pillow and it's like an amplifier and the sound comes right the way through you." Another, who lives less than 200m from the track, said it was "torture". "We are woken six mornings a week at 05:45 and the last bus is at midnight," she said. "It comes through your pillow, it vibrates through the ground .... we are just being worn down by it. "If [the remedy] doesn't work we are going to have to move." Luton Borough Council said it has met with noise consultants to try and solve the problem. Councillor Dave Taylor said: "We know this filler has been used successfully in multi-storey car parks to plug expansion gaps in the concrete decks and stop noise problems. 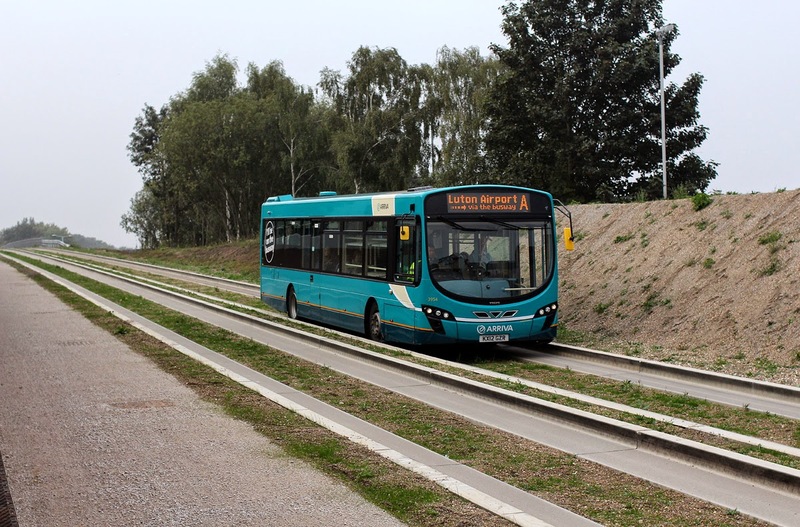 "If this solution is successful .... we will be installing filler on other sections of the busway as appropriate."